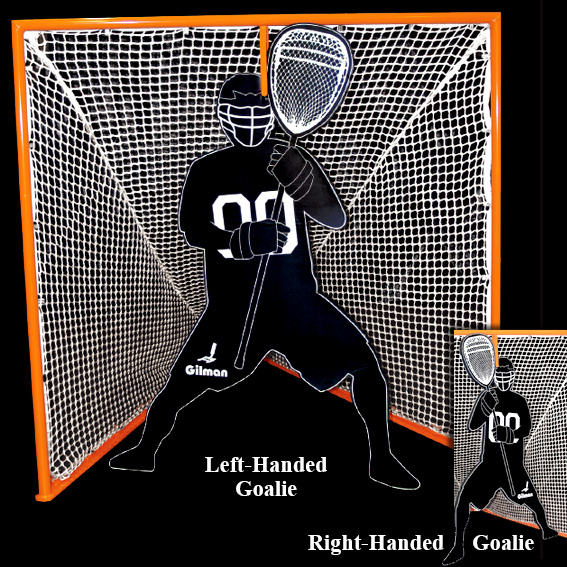 *** Designed Specifically to Fit With Gilman Lacrosse Net** (Net Not Included). Priced Individually. LIGHTWEIGHT! Front upright made from 1-1/2" (ID) dia. aluminum pipe! Base frame available in aluminum or steel! BUILT TO LAST! Front posts and crossbar have mitered and welded corners. Unibody construction gives the goal added stability and strength! EASY TO ASSEMBLE! Installation is simply a matter of dropping uprights onto the base frame and tightening two set screws. Base frame is hinged! 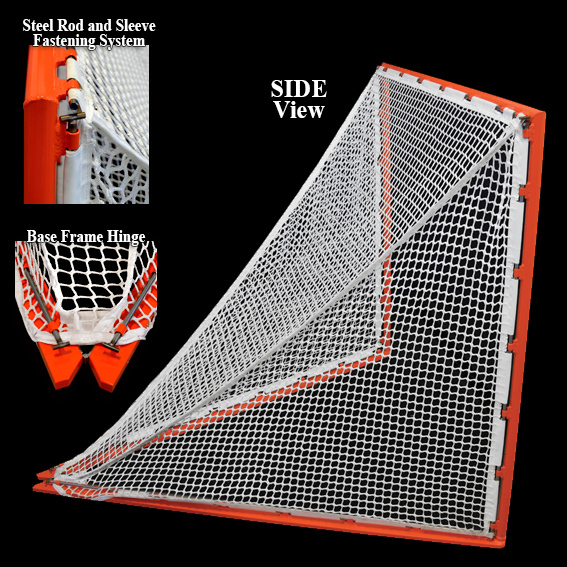 INNOVATIVE NET SYSTEM: The Net is installed without having to tie the net to the frame. 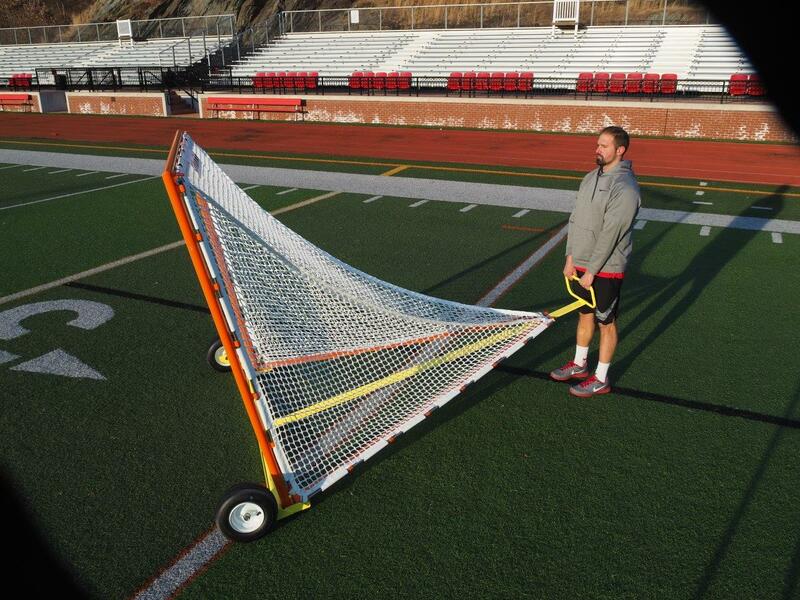 No stringing! The Net is fastened to the frame by sliding 5 stainless steel rods through the vinyl border sleeves and into a series of rings. The rings are welded to the base frame and uprights! EASY STORAGE: Uprights are removable. Base frame is hinged so it folds together during breakdown! RULES COMPLIANT! 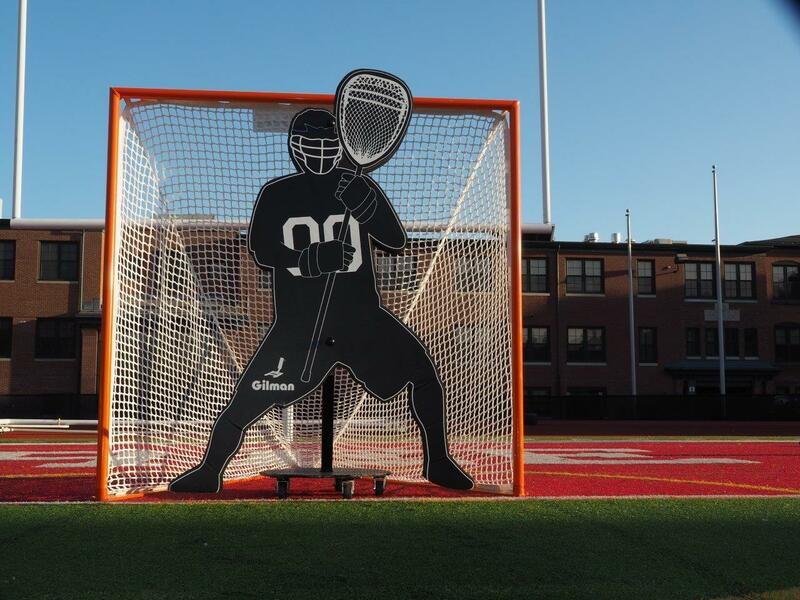 Steel base complies with both NCAA and NFHS rules. 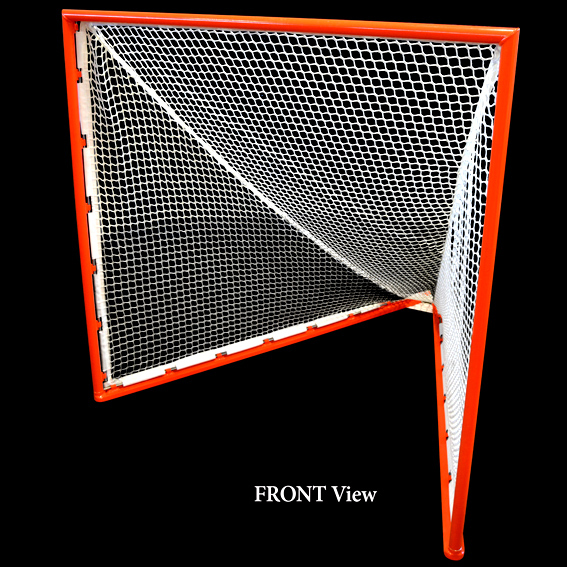 Optional Aluminum base complies with NFHS rules!